Who Belongs to the BCA and Why? Membership in the Building Contractors Association of Northeast Indiana hit an all-time, 100-year record high in 2017 of 285 firms. This group of professionals includes general and specialty trade contractors, both open shop and signatory. Architects, engineers, geotechnical consultants, surveyors and others are included under their own professional category. Material supplier and associate members -- insurance brokers, attorneys, CPAs, equipment and product suppliers and other specialists -- fill the ranks.BCA understands the symbiosis necessary for executing owners' commissions. BCA understands it takes more than contractors. It takes designers, vendors, government, and many others to be successful. And this is whom the BCA serves -- the whole group of professionals who have a part in taking a construction project from concept to completion. 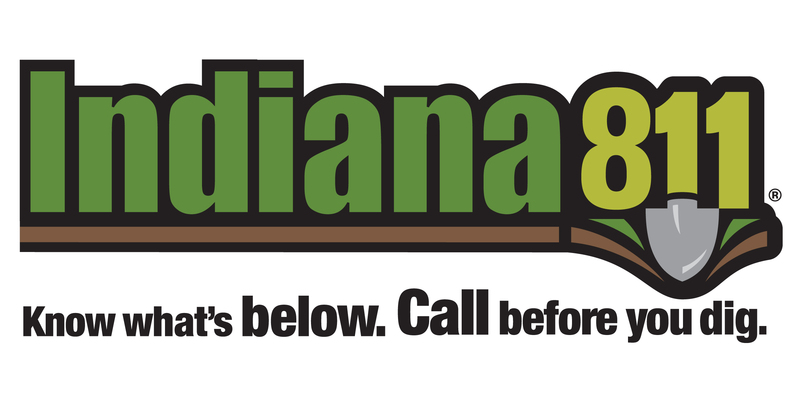 BCA allows collaboration in a genuinely non-competitive environment for everyone involved in erecting nonresidential buildings and infrastructure of Northeast Indiana. Economic development, workforce development, safety training, legislative issues, and local governmental interaction are long-standing committees that have done real time improvements to the system over the years. BCA lobbies legislators to keep money focused in northeast Indiana. BCA financially supports the Greater Fort Wayne's Economic Development Division and also supports regional development as an investor with the Northeast Indiana Regional Partnership, holding a seat on their Regional Opportunities Council. Each of the 10 county-level LEDOs in the northeast Indaina region outside of Allen County are also recipients of BCA economic development investments. BCA has been a strong proponent for a more streamlined permitting and routing process with Fort Wayne and Allen County . BCA is involved in work addressing a variety of subjects important to a profitable business climate for its members and the community they live and work in.